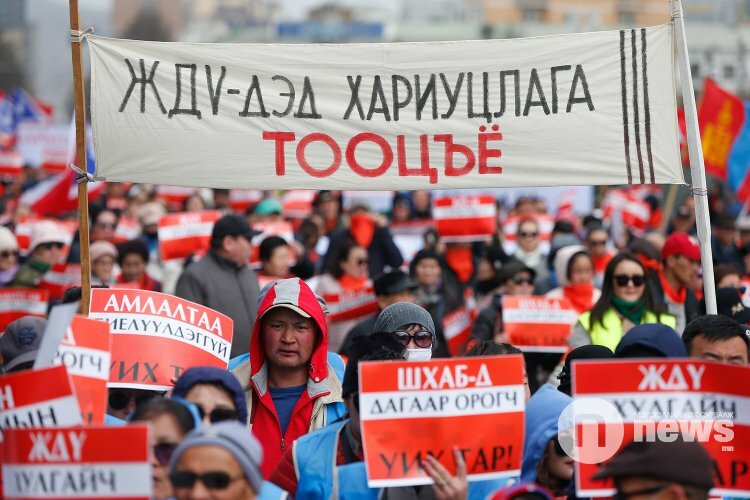 Earlier today (5 April), the Mongolian parliamentary opposition organised a demonstration on Sukhbaatar Square, in central Ulaanbaatar. 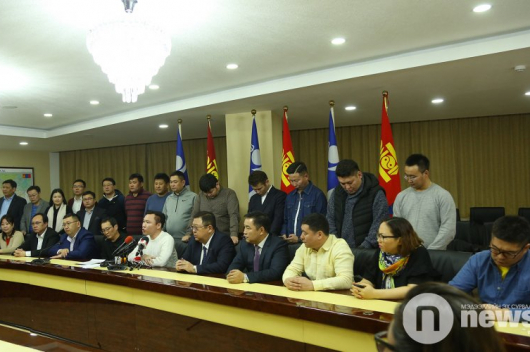 The Democratic Party’s public protest was planned to coincide with today’s opening of the spring session of parliament. 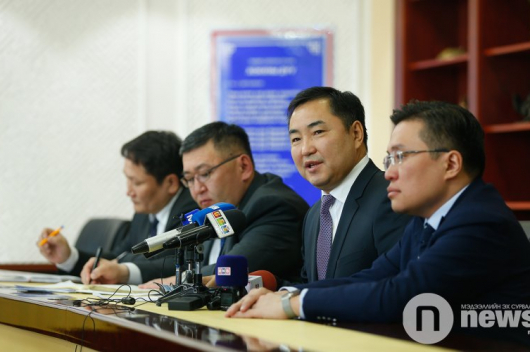 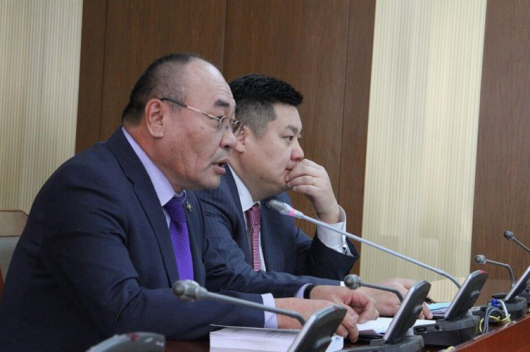 The Democratic Party is protesting against the government on the following grounds: firstly, demanding that all MPs who illegally received soft loans from the Fund for Small and Medium Enterprises be charged; secondly, to remind the ruling party of its broken election promises; and thirdly, to protest against Mongolia joining the Shanghai Cooperation Organisation.